A rose is the symbol of love & affection and is deeply associated with the beautiful nature. 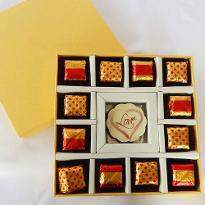 This Rose Day makes your life partner feel extremely touched and happy by sending beautiful Rose Day gifts online in Lucknow from Winni. 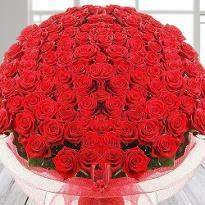 The best part of the Rose Day, the priceless smile on your life partner face. 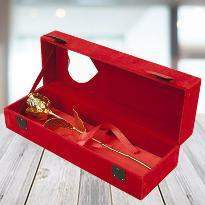 Check out the extensive collection of Rose Day gifts of Winni, specially curated for this special lovey-dovey day. 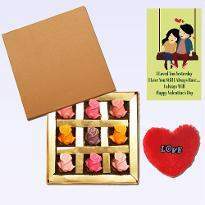 Surprise your lover with the midnight Rose Day gifts delivery in Lucknow. 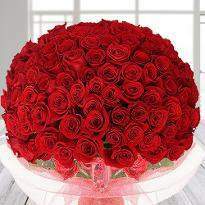 Rose Day is an occasion that nobody wants to miss. Avail this golden chance to make your lover or couple happy and smiling. 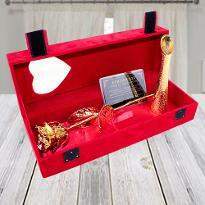 Winni presents you a wide range of Rose Day gifts that are perfect to gift to the one whom you love the most in your life. 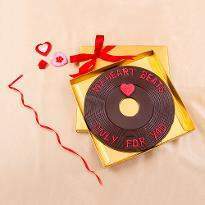 We offer you to a heap of Rose Day gift ideas that are guaranteed to do the trick and strengthen your love bonds in a lovely manner. 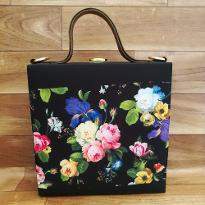 Shopping for the Rose day might be a tricky task as there are so many choices out there which leads to confusion. 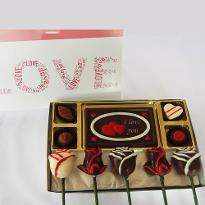 But at Winni, we bring you only the best that will sure to turn every single moment of the day into the loveliest one. 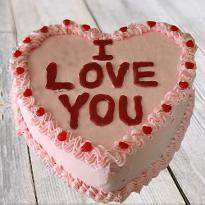 It is a special day, so make it more special for those who are close to your heart. 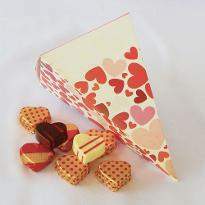 Celebrate the first day of Valentine week with your special one. 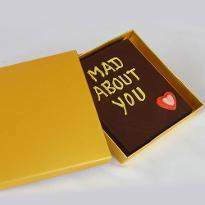 But in case, if your special one is residing in Lucknow away from you, then you can still make them feel lovely. 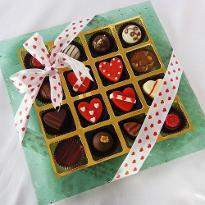 Choose the midnight online Rose Day gifts delivery in Lucknow as nothing can be better than the midnight surprises. 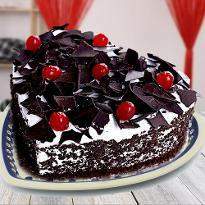 Take advantage of such delivery services offered by us and get your surprise delivered at your specified time in Lucknow. So, what are you waiting for? Go ahead! 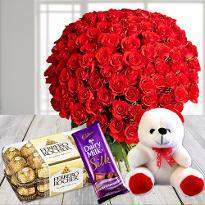 Place your order at our website Winni.in and send Rose Day gifts online in Lucknow to your dear ones with complete ease. 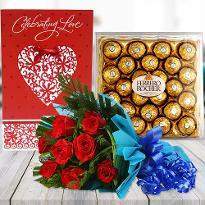 Winni presents you the most exciting range of Rose Day gifts that include cakes, flowers, chocolates, teddy bears, gold plated rose, gift baskets, personalized gifts and much more at our website to stun your beloved ones. 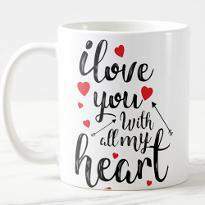 We better understand the importance of gifting on this beautiful day and therefore offer only the best and hand-picked gift so that you just buy the loveliest one for your bae. 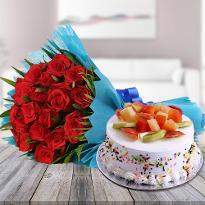 No doubt, we are the right choice for the online Rose Day gifts delivery in Lucknow as we offer a variety of plethora of delivery options that will help you to deliver your surprise at your specified time with complete ease. 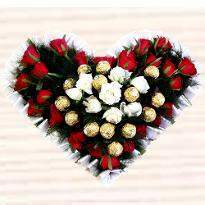 This year on Rose day, surprise your valentine by sending exotic Rose Day gifts to Lucknow. 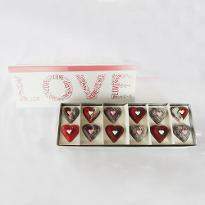 When the love is in the air, an expression of love makes a massive difference in the lives of people. 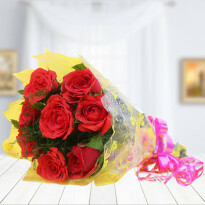 If you want to express your love and appreciation for your special one, browse our website and send Rose Day gift online to Lucknow with complete ease. 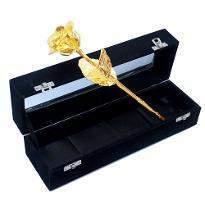 A romantic Rose Day gift will help you to express yourself in the best possible way. 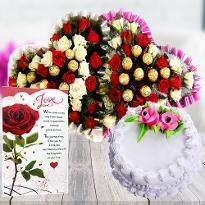 Place your order now from Winni to send Rose Day gifts to Lucknow.